And get unlimited access to this gym and 1025 others. With their fully equipped 60-station gym, there is nowhere better to train and socialise than the National Water Sports Centre in Nottingham. 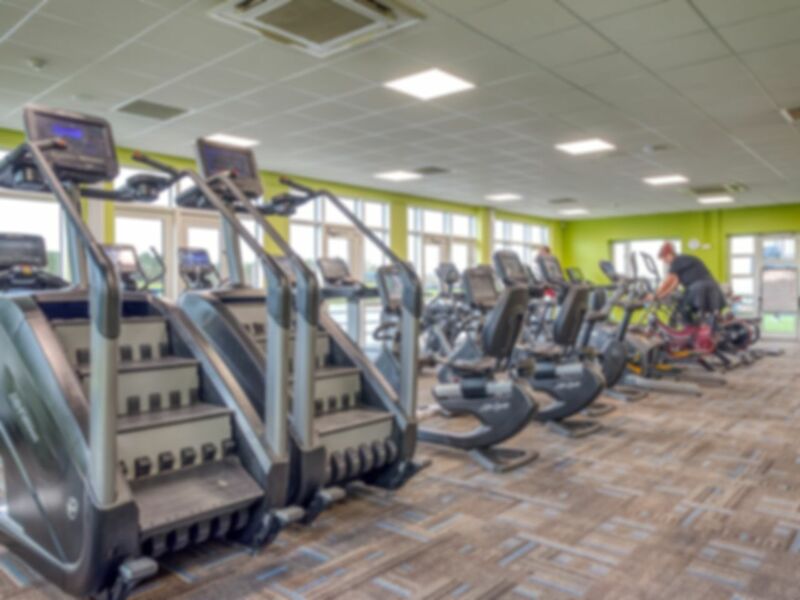 Located within the Main Centre building you can enjoy your workout with fantastic views over the lake and country park. National Water Sports Centre in NG12 offers a wide range of facilities, so whether you're dedicated fitness enthusiast or just starting your gym journey, you will find equipment here to suit your needs. The cardio machines include treadmills, rowers and spin bikes to name a few. Resistance training options ensure you get a well workout. They also have a dedicated free weights room which means you never have to wait around to complete your session. Whether you're a regular gym user or it's your first time, expert instructors are always on hand. There is a public bus service from City Centre on Sundays direct to the site, all other days buses arrive 10 minute walk away at Lady Bay Bus Terminal. There is also plenty of car parking available on site and Radcliffe-on-Trent rail station is only a short distance away. Top quality gym, with two separate rooms. Small gym, but lots of equipment, like the treadmills too with big screens and youtube/tv access. People are very nice. You give your pass number at a reception, and then have to walk to the main gym and be let in by staff... though I find about 30% of time no one is there so you have to wait. Nice view to the lake. Have to wait to be let into main gym.